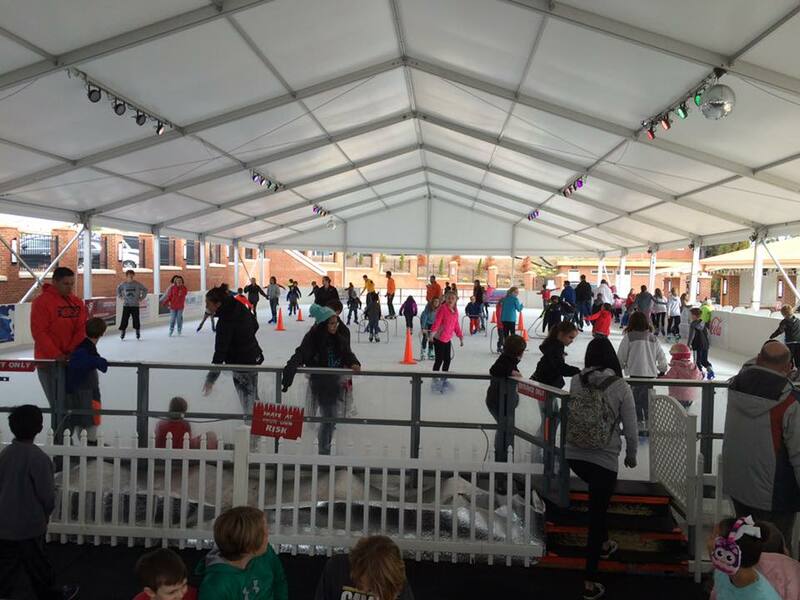 Bring the family out to skate on the largest outdoor real ice rink in the Southeast! Grab your skates (or you can rent them) and have fun maneuvering around on ice! Skating sessions are 90 minutes, but you can add additional time if you are having too much fun to leave! Please check website for daily hours of operation.